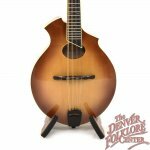 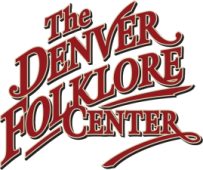 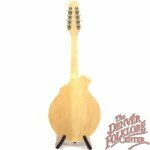 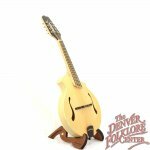 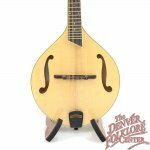 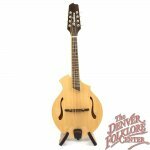 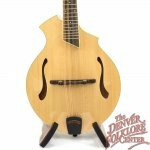 The Breedlove Crossover series are mandolins designed for guitar players looking to crossover into the mandolin world. 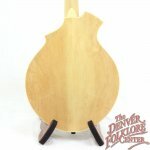 The wider 1-3/16" fingerboard provides for slightly more room between strings for fingertips and the larger neck feels more comfortable in the hands of those used to playing guitar. 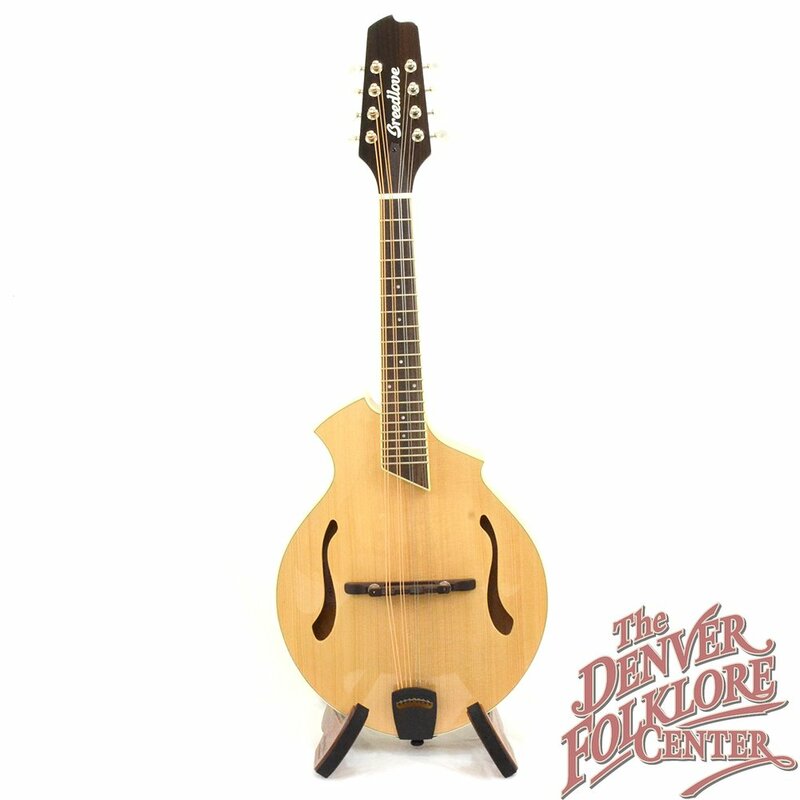 The Breedlove Crossover KF comes in a variety of finishes and includes a Breedlove gig bag.